Welcome to the the eighth online eZine installment of “New Babylon Rising“, a continuous effort provided to the public by the Mardukite Truth Seeker Press, dedicated to the preservation of ancient literary records — primarily those cuneiform — and the human traditions they inspired on the planet. Together we unveil these antiquated mysteries and shine a new crystalline light on the most critical subjects of our time and in understanding where we came from, where we are and where we are going: the origins and development of human beliefs, internal potentials and external manifestations, especially those ancient “divine” encounters, establishment of artificial social “systems” among the population, the future evolution of transhumanism and, of course, fragmented languages, religions, and the dispersion and corruptions in esoteric or occult knowledge regarding superior spiritual knowledge that engineers the reality we experience everyday and the progression of immortal spirits beyond this realization. 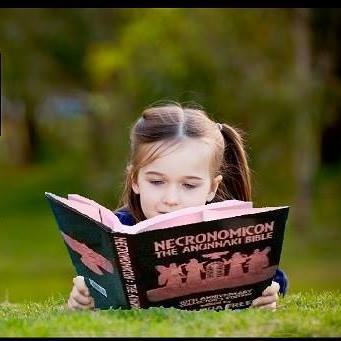 NECRONOMICON ANUNNAKI BIBLE – SIXTH EDITION — mardukite.com exclusive Anniversary Edition! 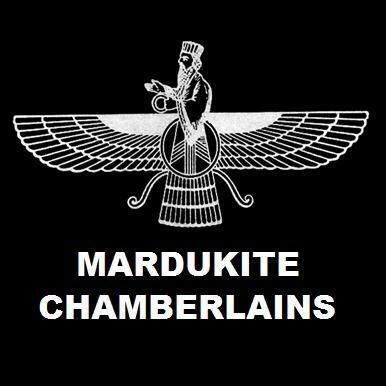 of Mesopotamia… Sumerians… Star-Gates of Babylon… The Anunnaki… Ancient Alien Gods… HERE is the definitive work in its much anticipated 5th Anniversary revised and expanded 6th edition!